The Extracorporeal Life Support Organization (ELSO) is an international non-profit consortium of health care institutions who are dedicated to the development and evaluation of novel therapies for support of failing organ systems. Crucial is the promotion of a broad multidisciplinary collaboration. The primary mission of the Organization is to maintain a registry of, at least, use of extracorporeal membrane oxygenation in active ELSO centers. As appropriate, registries of other novel forms of organ system support are within the purview of ELSO. Registry data is to be used to support clinical research, support regulatory agencies, and support individual ELSO centers. ELSO provides educational programs for active centers as well as for the broader medical and lay communities. Dr. Robert Bartlett received a Lifetime Achievement Award at the 48th Critical Care Congress at SCCM! Use the below link to view his talk. 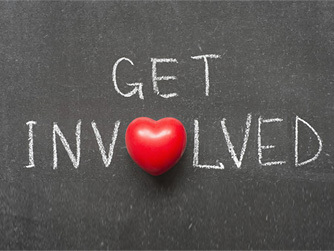 ELSO continues to partner with the Society of Thoracic Surgeons (STS) in seeking to reverse or mitigate the Centers for Medicare and Medicaid Services (CMS) re-coding of ECMO Diagnostic Related Groups (DRG) for Fiscal Year 2019. In this reclassification, peripherally cannulated ECMO patients were given lower reimbursing DRG assignments as compared those that were centrally cannulated. CMS has acknowledged receipt of our Comment Letter which states that site of cannulation is not associated with patient acuity nor use of hospital resources. A face to face meeting is scheduled with CMS administrators in mid-April in which we intend to further elaborate our concerns and describe the financial impact of these DRG changes on ECMO programs and hospitals. Our group also presented a proposal at the ICD-10 PCS Maintenance and Certification Meeting to further characterize cannulation approaches as either surgical or percutaneous. Additionally, we proposed a unique ICD-10 PCS code to identify patients placed on ECMO for procedural support in the absence of profound shock or respiratory failure. Public comment on these proposals is ongoing. 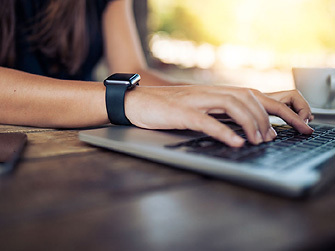 We are currently awaiting CMS publication of the Fiscal Year 2020 Inpatient Prospective Payment System proposed rule which will outline DRG assignments beginning October 1st, 2019. Following this publication, there is a 90-day public comment period for which we will be prepared to respond. The STS/ELSO collaborative continues to work with other professional medical societies as well as the American Hospital Association as well as industry partners. We remain grateful to our ELSO members that have dutifully entered their clinical data into the ELSO registry, serving as the main pillar in our communications with CMS. The ECMO Specialist Training Manual 4th Edition is now available!! All center registration is currently online through our website. For centers who joined prior to January 2018 all memberships were on calendar year and will expire December 31st. Renewal is required prior to your center membership expiration. If your center becomes inactive you will only be allowed to renew after logging into our website. You will not be able to access the data entry system, discussion board, etc. At this point there will be a late fee associated with the renewal as well. 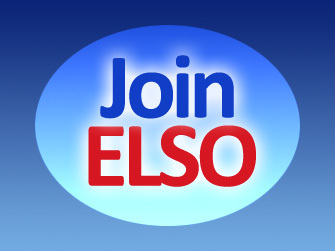 If you have recently joined ELSO your membership will expire one year after you joined and emails will be timed appropriately.